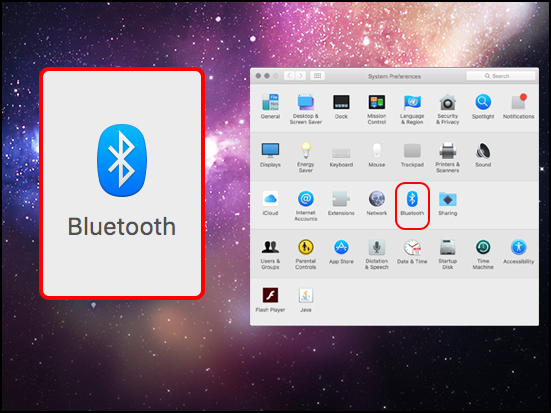 This document explains how to pair a wireless device to your mac using Bluetooth. 2. 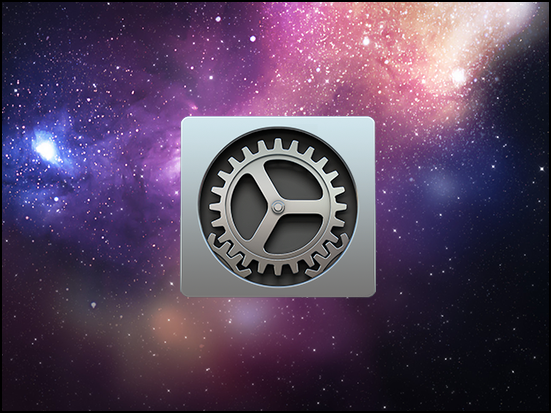 In the System Preferences window, select Bluetooth. 3. 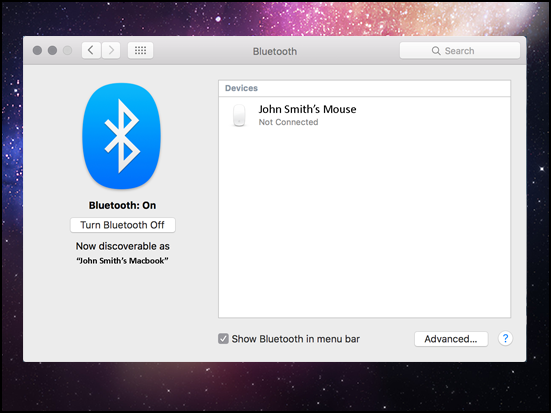 In the Bluetooth window, your mac can recognize and connect to Bluetooth devices.